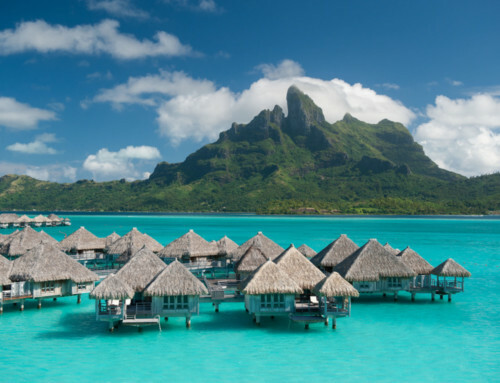 Raiatea is an incredible island to visit in French Polynesia. 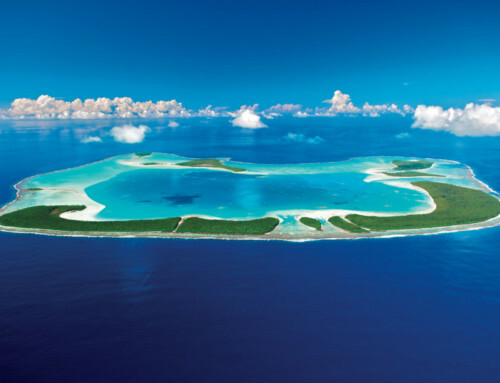 A 45 minute flight from Tahiti, its natural assets such as its deep and multiple bays, spectacular waterfalls and colourful faults will charm diving and excursions amateurs. 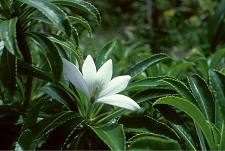 Another specificity of the Sacred island is the “Tiare Apetahi”, a splendid odorous plant which is unique in the world and which can be found on the Mount Temehani. Formerly called “Hawaiki Nui” meaning large gushing water, the island has been renamed Raiatea by a young queen in memory of her mother Rai and her father Atea. 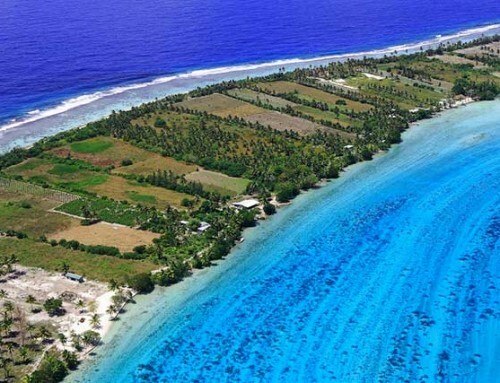 Charming island, Raiatea has a rich history and captivating legends. 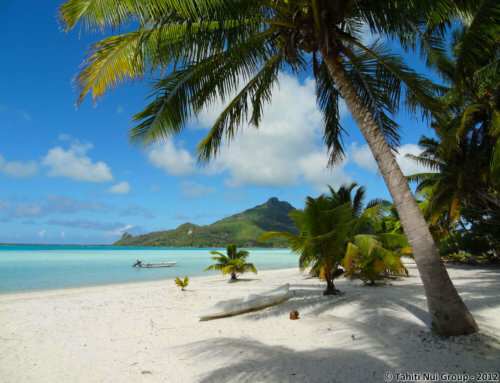 It is nowadays the cradle of the Polynesian culture. 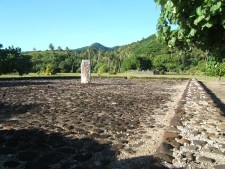 Raiatea has several Marae of which the most famous is Taputapuatea in the district of Opoa. For a long time it was the main religious and political headquarters in Tahiti and Her Islands. It is now the largest and the most sacred Marae of this destination. 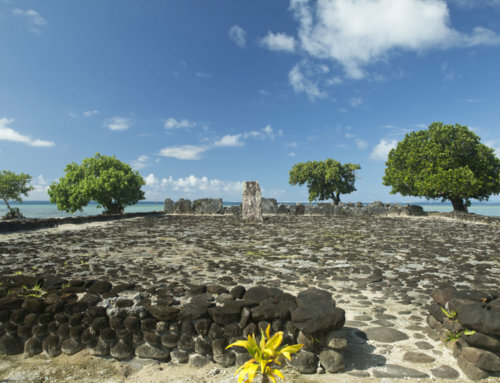 Since priests and leaders from the South Pacific had been there, this site has been considered as an international Marae. 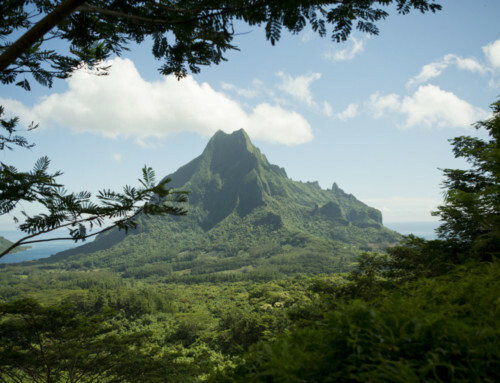 In the valley of Faaroa a splendid calm and serene botanical garden is nestled. It secretly keeps multiple varieties of plants such as breadfruit trees, “mape”, banyan trees with their big bushy leaves, crotons with leaves which can be seen among the pandanus and the rhododendrons. 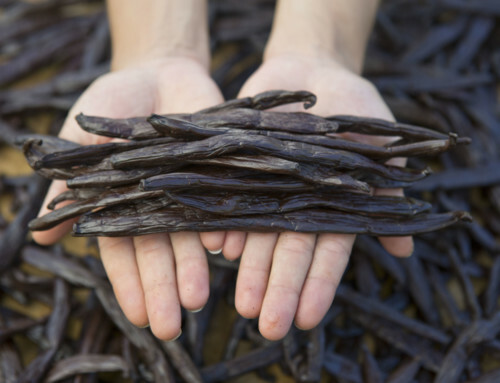 It is all mixed together in this well-kept botanical paradise: trees, flowers and shrubs. 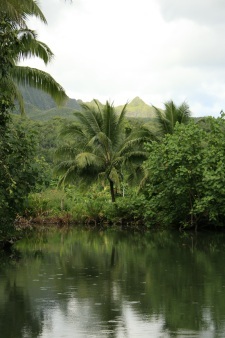 The river Faaroa flows along side this garden, the only navigable river in Tahiti and Her Islands. 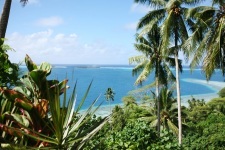 It overlooks the bay of Faaroa located in the east of the island. Surrounded by lush vegetation, you can sail a few kilometers up this river in a small boat. Visiting Raiatea is not complete without an excursion on this road. Unique on the island, it is twisted around the impressive sides of the Mount Oropiro. Connecting the bays of Faatemu and Faaroa, this road offers marvellous views of the lush vegetation, as well as incredible panoramas. At every turn, the silhouette of Raiatea appears more tempting and generous than ever. You can enjoy the fertile nature of the island in all its splendour, and the charm of its mountains.